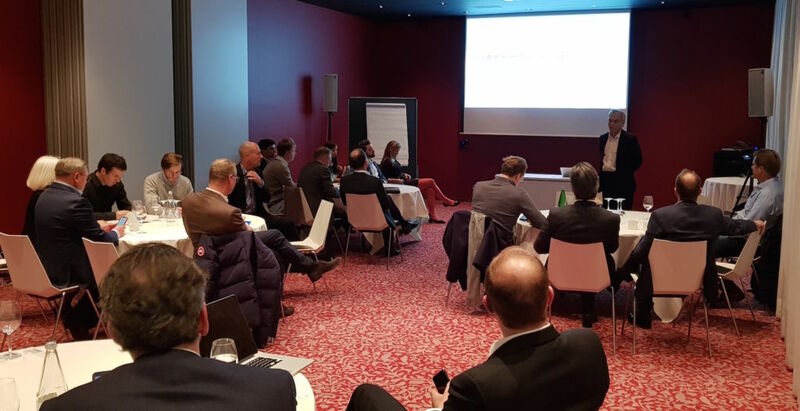 Swiss Innovation would like to thank all investors attending our4th Qualified Investor Event dedicated to Blockchain related projects. We we are very delighted to see that the event is continuously gaining attention from investor of different industries and interests wishing to learn about the leading edge of technology advances is this sector. The event is open for Blockchain-interested accredited investors on invitation basis. Six projects of different industries, stages and jurisdiction were then explaining their use case and what role Blockchain plays for them.